The first TWLB post was 5 years ago today, on the 26th of March, 2007. In the time between then and now there has been a further 800+ posts, the frequency ranging from very productive (circa 2009) to nearly non-existent (the back-end of 2011). And somehow, despite thinking last year that I had done as much as I could with blogging, TWLB keeps chugging along on a semi-regular basis, and if it keep some people entertained for a few moments then its doing its job. To all who drop by, who comment, who add to the discussion and the topics – THANK YOU!!! This blog is 3 years old this month. It started off inauspiciously and has pretty much carried on that way, but I would like to thank anyone and everyone who bothers to read what I chuck out onto this blog. I appreciate it. And all the people who leave comments, like Nick, Nigel M and ecofugal, thank you. 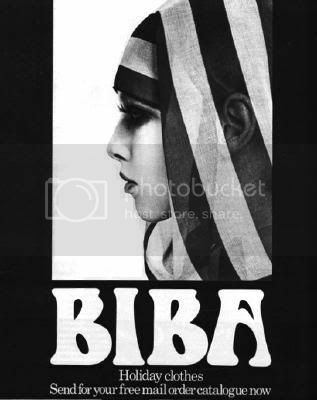 and here is to another 3 years before I post another BIBA picture (maybe). 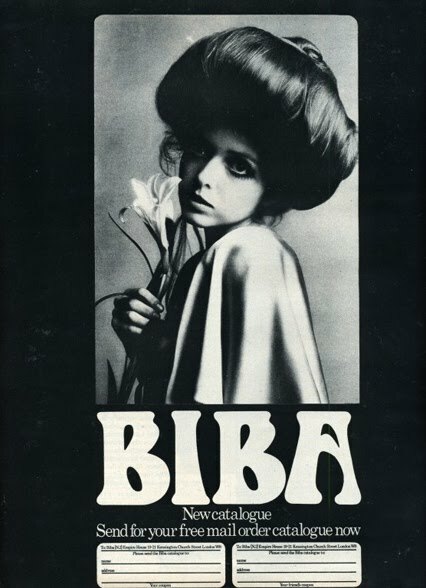 A poster advertising the iconic Sixties Fashion House Biba.